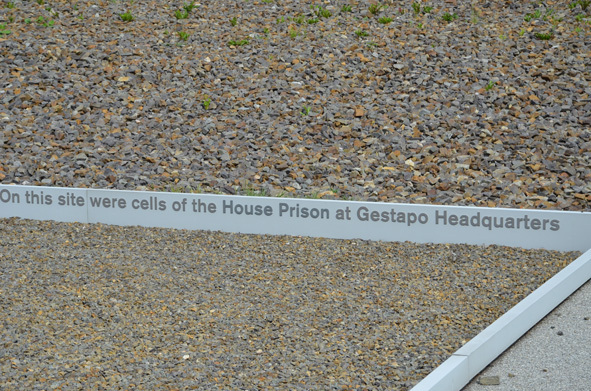 Discover the center of the Third Reich and Berlin’s Nazi Past and step into the darkest part of German history. It was Hitler’s vision for Berlin to become the World Capital “Germania” through the plans of Albert Speer, his architect. Some of these grandiose projects can still be sensed today. Wilhelmstrasse was, until 1945, the heart of government: first of the Kingdom of Prussia, later of the unified German Reich. It housed in particular the Reich Chancellery and Foreign Office. The center of the Nazi regime was then moved in January 1945 into the infamous bunker, “Führerbunker,” where Hitler spent his final days. 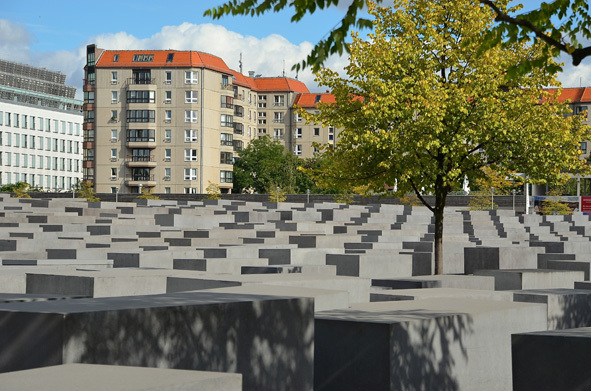 Located nearby is the Memorial to the Murdered Jews of Europe. The site of the central institutions of Nazi persecution and terror, the headquarters of the Secret State Police, the SS and the Reich Security Main Office, now hosts the documentation center Topographie of Terror. It was a place where atrocities were planned and administered. 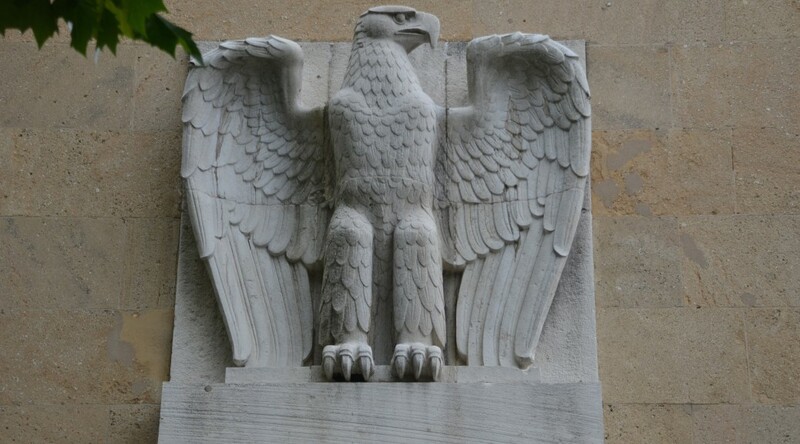 Close by, the former Ministry of Aviation, Reichsluftfahrtministerium, now the Federal Ministry of Finance, is a typical example of the Third Reich architecture. This government department during the period of Nazi Germany was led by the Reichsmarschall Hermann Göring. 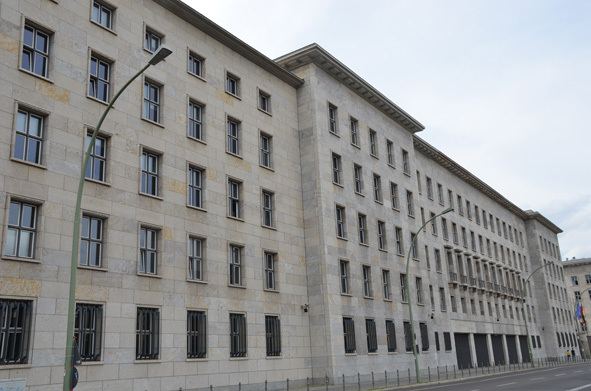 We can continue to the former Zentraldienstzelle-T4, headquarters of the Nazi euthanasia program and the Reich Ministry of War, the Bendlerblock. Here Colonel Claus von Stauffenberg and others were executed in 1944 for courageously attempting to kill Hitler and end the war.